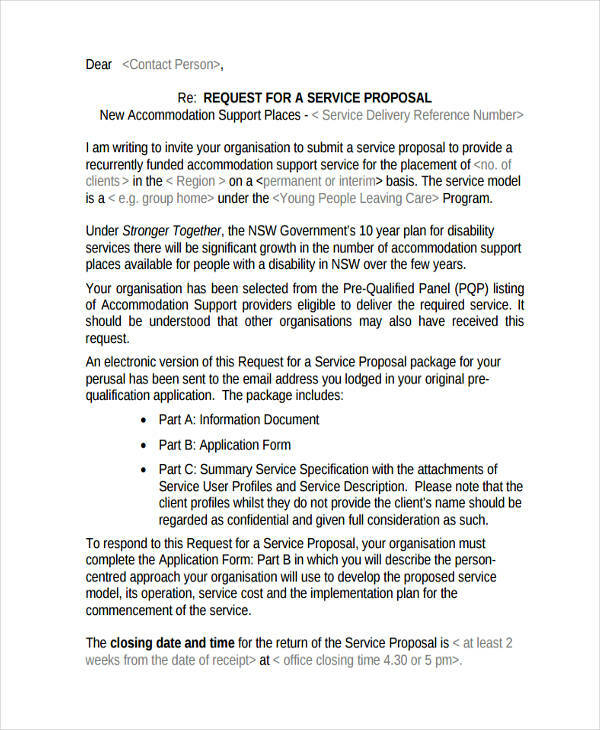 In all aspects of life, providing service is so important that most of us need it sometimes even offer it. But whatever service that is, an important thing to consider is the willingness to offer and the gratitude to receive. 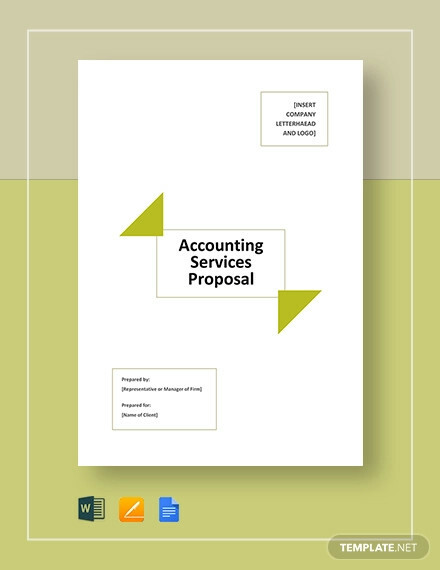 Proposals are for offering a service, laying out the quality and its benefits. 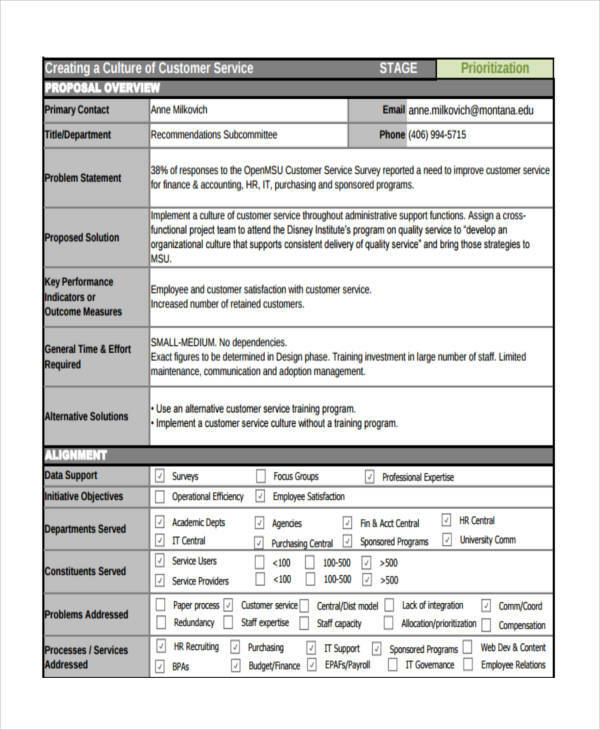 Most often, companies request for a proposal from a certain firm or association for them to know in advance how competitive they are and what good it could bring them. 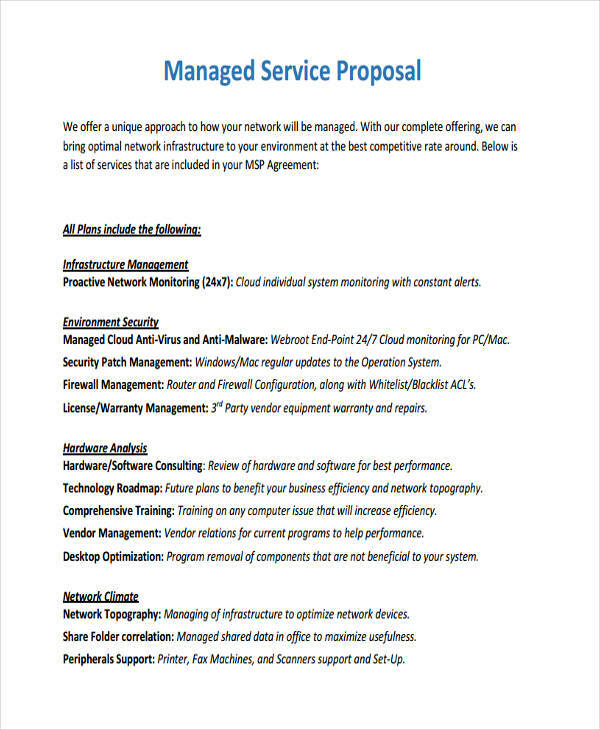 Check below some samples of service proposals. 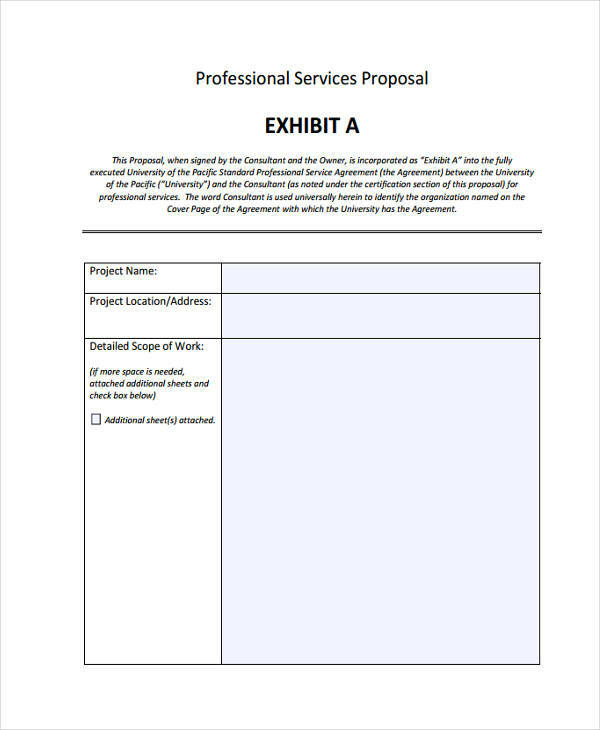 A service proposal is any form of an offer of service from a seller to a buyer. It could be verbal or written. 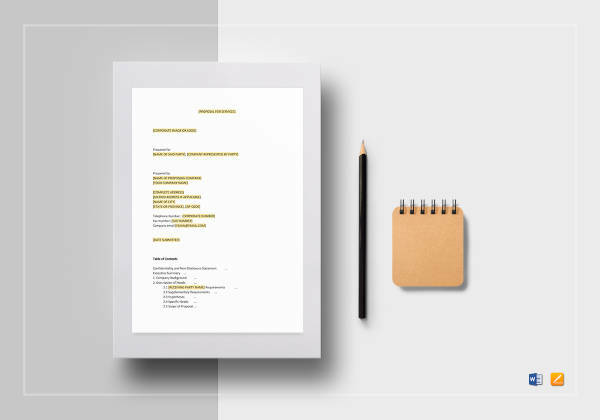 In business and other formal dealings, a written proposal templates is highly encouraged in order to properly lay out the products and services the seller is offering and get it in line with the buyer’s needs. This is to make sure the buyer will perceive the benefits to be gained in the transaction. 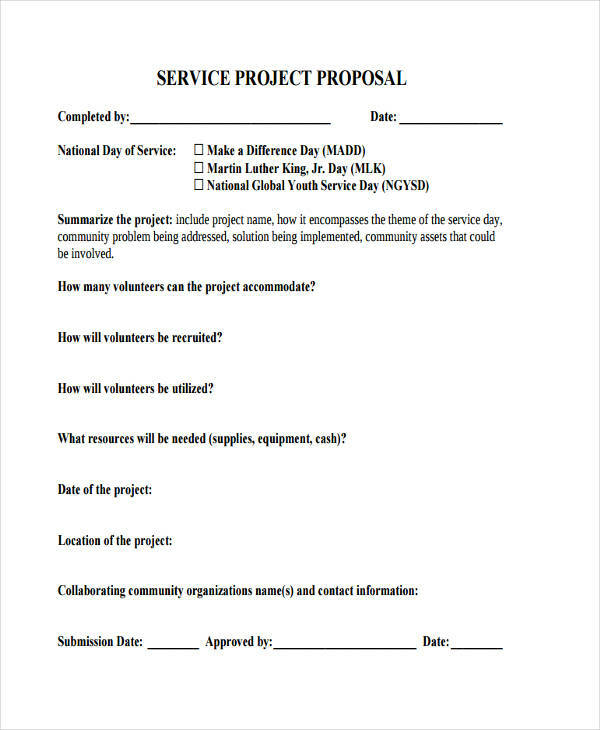 In other words, service proposals are written and sent to prospective buyers to offer goods and services. 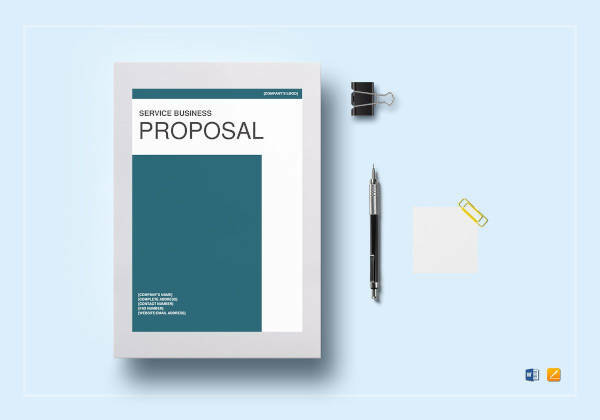 A business proposal or other types like a financial services proposal should be formal and effective at the same time. 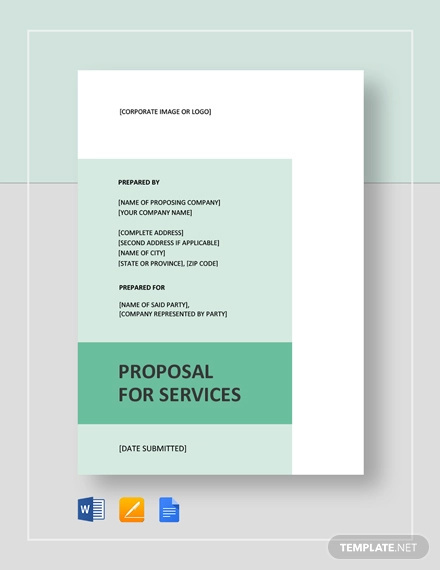 To guide you, here are the steps to write a service proposal. Start with a bang. Your introduction should be compelling. 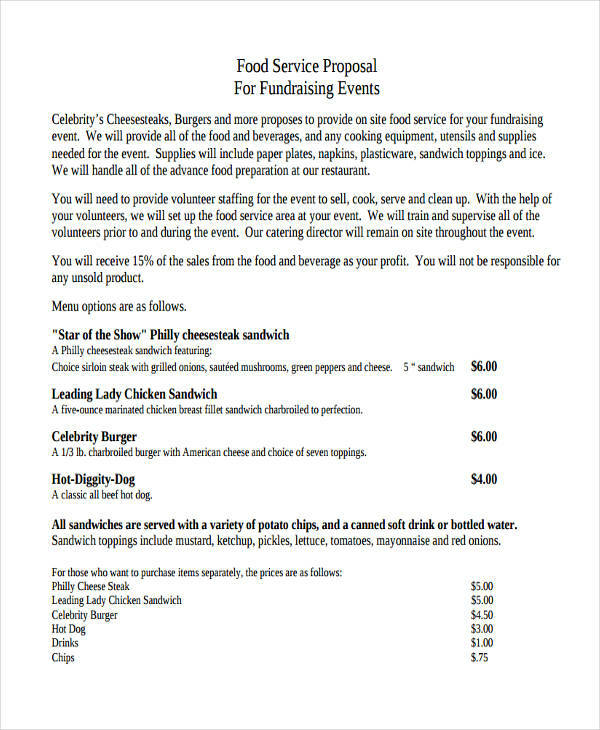 Use catchy words that will hook the buyer’s interest. Emphasize the problem. If you have been in the business for so long, state what is the problem in general as well as the buyer’s specific problem. This is one way to impress them that you know what you are talking about. 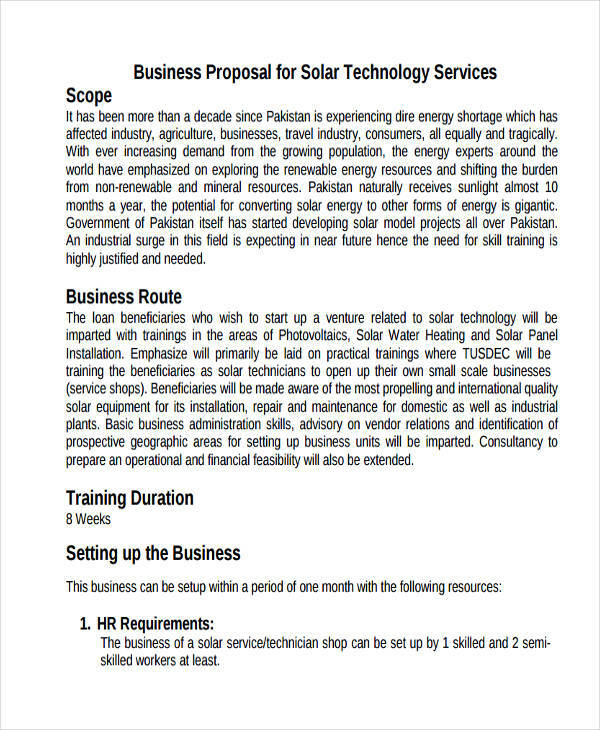 Offer solutions. 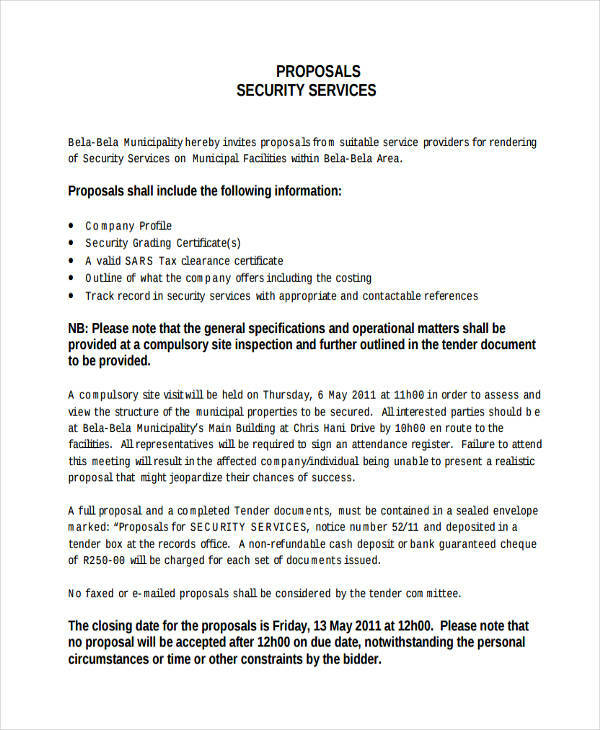 This should be concise and outlined need statement for grant proposal of your solutions. Include the budget and workforce needed to solve the problem. State your conclusion and recommendations. Polish off your work smoothly. Highlight the most important problem and the benefits to the buyer. Add recommendations that might point back at you so the buyer will know that your business is of fair and that their best interest is your priority. 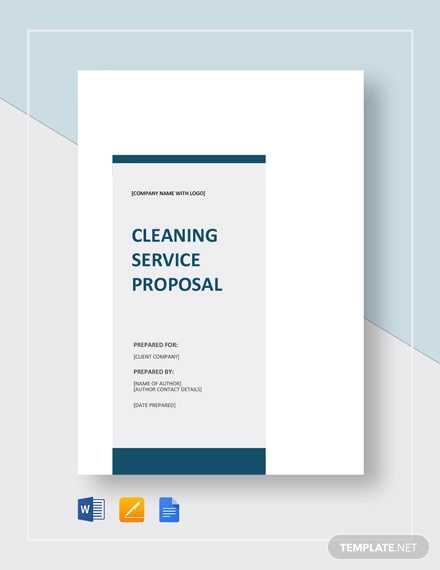 A service proposal is not just an ordinary letter for writing a proposal. It should be convincing because you are selling your services and you are not alone in the competition. Do your research. Of course, anyone will go with a seller who knows a lot about their business. 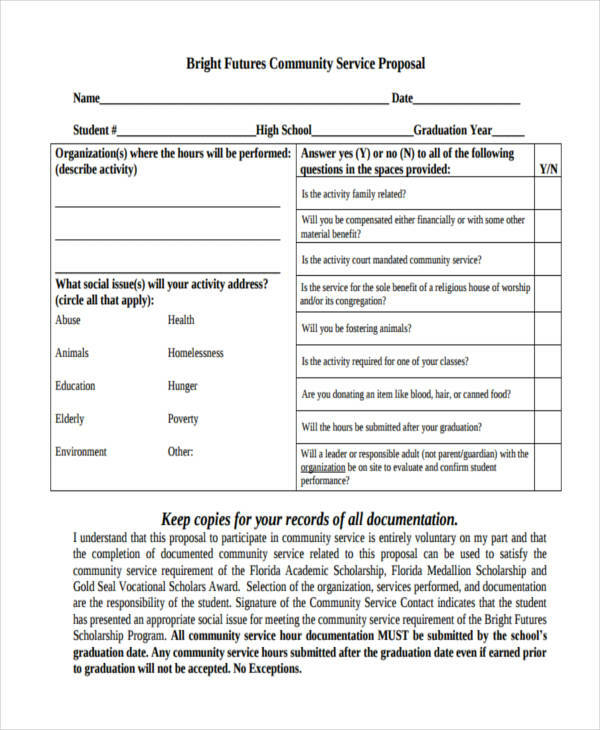 Research proposal and include factual data. Study your prospects. Know what their problem is so you can offer the right solutions. Know your competitors. Understand their weaknesses and use it for your advantage. Limit your words. Why? Because they are looking for the important details. They are not after how good you are with flowery words. Organize your thoughts. Do not say anything random. Focus on the topic. 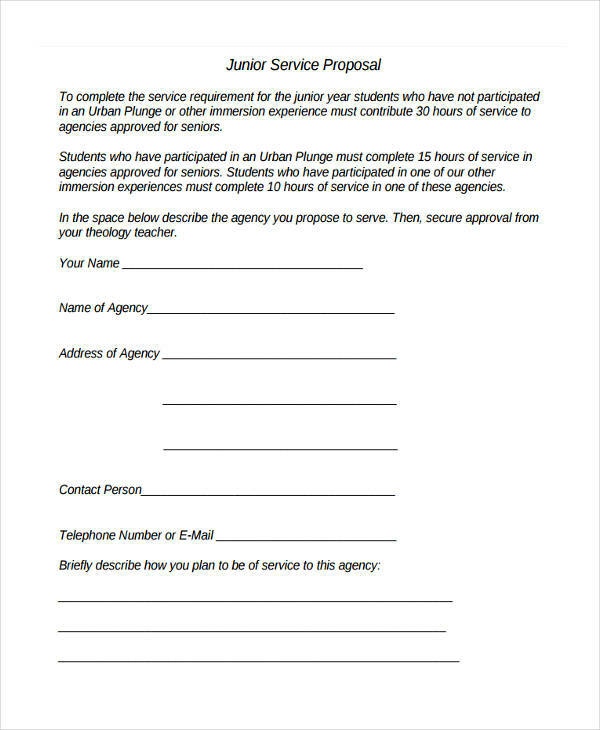 Offer methods. Use methodology when offering a solution. Focus on the benefits. Offer the best benefits. Sell don’t fail. Let them understand that you are it is business you are after. Establish trust. Include words of trust and show your good intentions. Review. 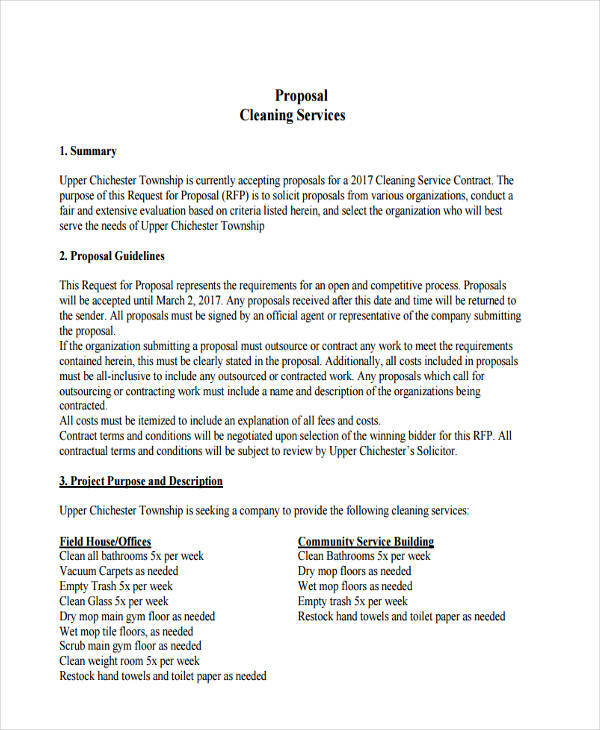 Analyze your proposal and check for any words that should not be there. 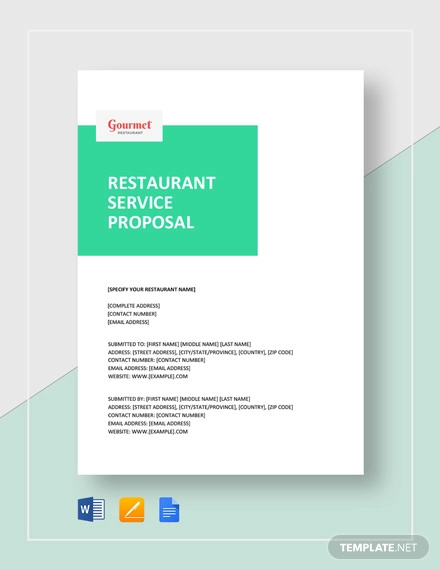 Any service proposal like a security proposal format should be brief yet full of information. 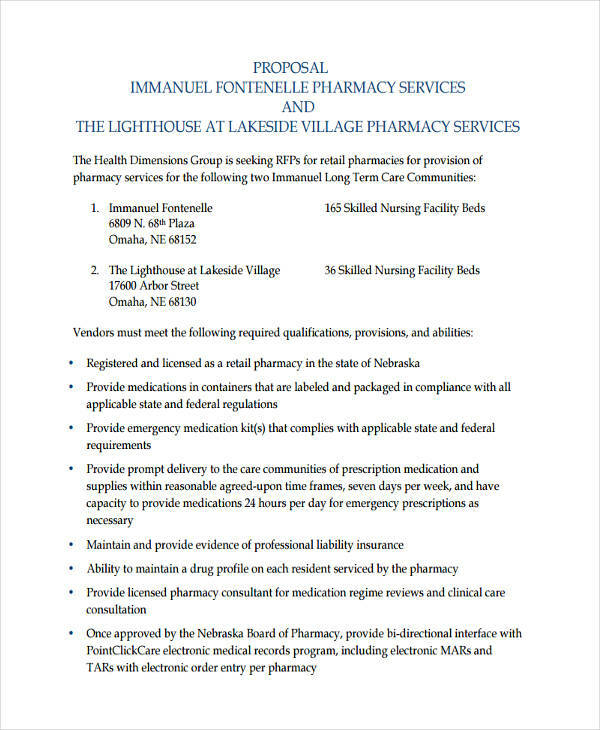 Here are a few guidelines to be considered. The objective. This is a statement of what you want to accomplish. This does not need to be in paragraphs. A sentence or two would do as long as the goal will be clearly stated. The problem. State the problem that you want to address. Focus first on the buyer’s problem and how it is related to the general problem in that kind of business. The solution. Offer real data and statistics. State the solution you are offering. The benefits. State your business and the buyer’s take on it. Highlight all the benefits. The conclusion. Summarize everything from the objective to the benefits.